Celebrating our favorite weenicorn with a magical birthday party. I can hardly believe that Dave is two—it seems like just yesterday that we picked him up from his breeder in Missouri and brought him home to NYC. Because we're crazy and extra, we went all in on a weenicorn theme for his birthday this year. 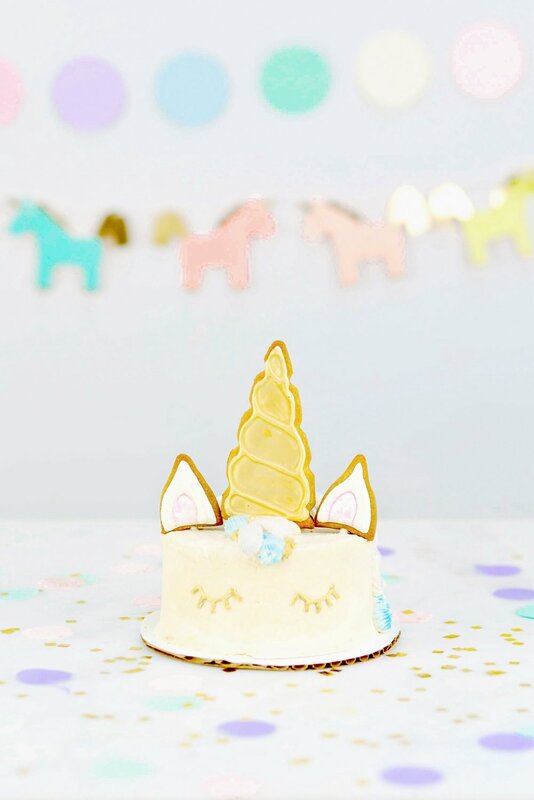 Jen Mello at Spotted Dog Bakery helped me to design the perfect unicorn pup-cake (how amazing is that gold frosting?!) and we ordered unicorn horns from Buster's Party Shop for both the pups. 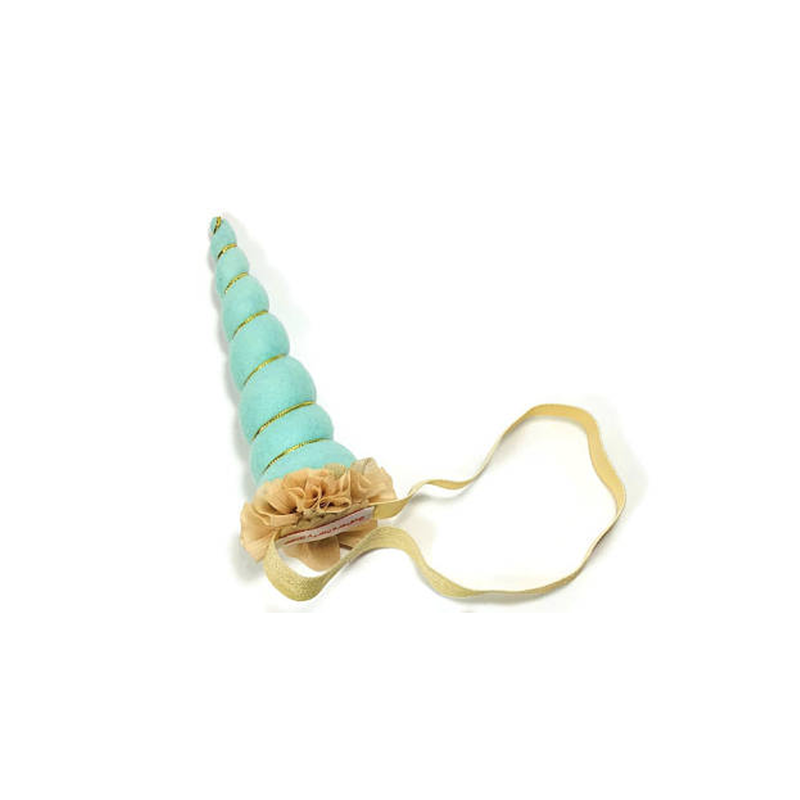 Dave also got his very own unicorn chew toy from our HG dog toy brand, Fluff & Tuff. You can save 10% on your own Spotted Dog cake with code WEENANDQUEEN10. Time for more cake yet? 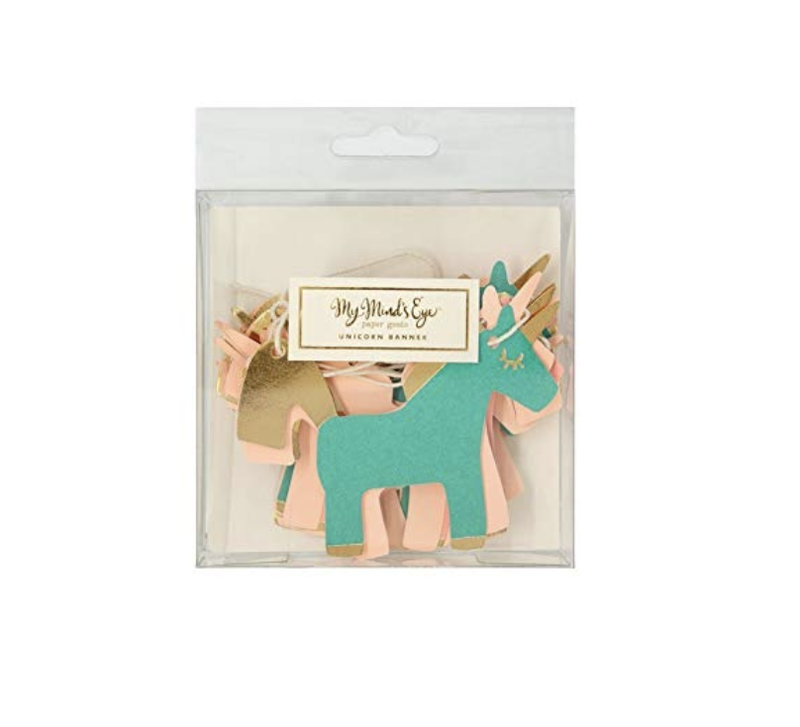 We sometimes receive a small affiliate income when you purchase a product linked on our site, but we'll only ever include products we truly love. Please also note that we are brand ambassadors for Spotted Dog Bakery.